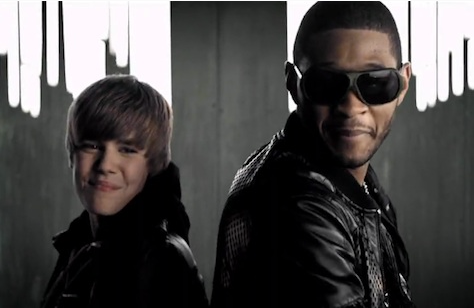 Usher regrets assisting Justin Bieber in his rise to pop super-stardom. USHER regrets getting involved with Justin Bieber. The Pop Ya Collar hitmaker was Bieber’s showbiz mentor at the start of his career — a decision he wishes he never made. “Usher was so incredibly supportive of Justin he even flew to Panama in January after his Miami arrest, hoping to talk some sense into him, which did no good,” a source said. “But the straw that broke the camel’s back came when Usher saw TV news footage of Justin’s sneering, arrogant deposition in court. He was not only disrespectful and rude to the attorneys, but when Usher’s name came up, the ungrateful bray barely acknowledged he even knew the star — and gave him no credit for his success. So Beiber learned everything he knows from Usher. I think Justin's always been a spoiled, entitled-acting brat, it's just that fame and money made him 10,000x worse.